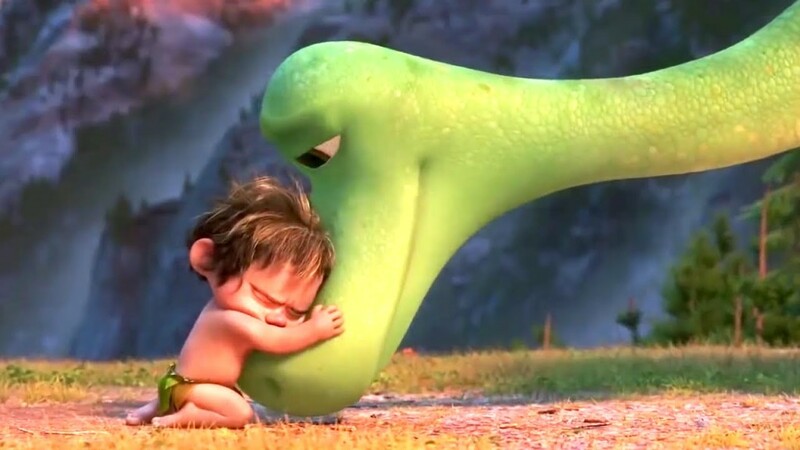 What Went Wrong For Pixar's 'The Good Dinosaur'? What Went Wrong For Pixar’s ‘The Good Dinosaur’? Things aren’t going particularly well for Pixar’s latest release The Good Dinosaur so far. 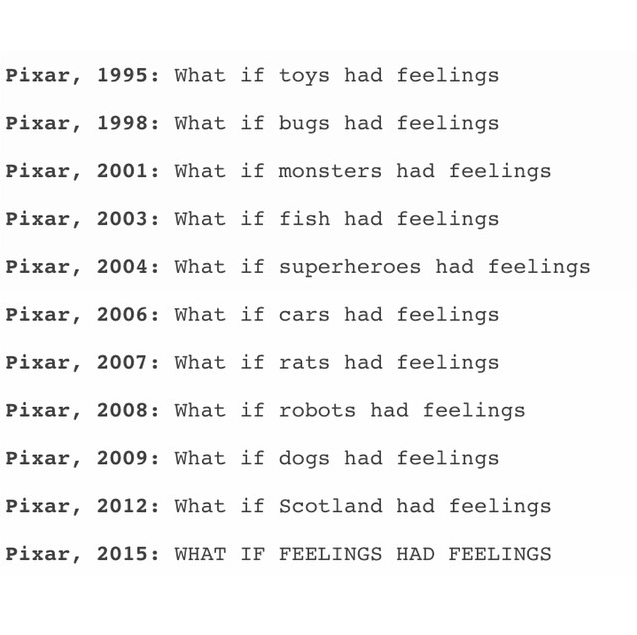 It earned $39.2 million over its three-day weekend release, the lowest total for a Pixar film ever (adjusted for inflation). Even more worryingly, this total dropped dramatically by 60.4% as the film grossed only $15.5 million on its second weekend. So why isn’t it working? We take a look at The Good Dinosaur’s critical reception to work out what went wrong this time. In a slightly less obvious critical attack, Richard Roeper suggests that ‘You’ve never seen so much biting in a movie’ and even goes as far as to say that he ‘half-expected to see teeth marks on his arm’ as he left the screening. Another slightly obscure criticism from the Chicago Sun-Times’ Roeper, he suggests that he didn’t enjoy the film because ‘Dinosaurs… don’t make for the most visually pleasant animated creatures’. Mark Kermode, writing for the Guardian, gives a distinctly ambivalent review of The Good Dinosaur which culminates in the assertion that ultimately ‘The Good Dinosaur never comes together as a coherent whole’. Sobczynski also notes that ‘neither Arlo nor Spot are particularly interesting’ which feels like a pretty serious problem. All in all a pretty terrible reception for The Good Dinosaur, the only thing critics could really agree on was that the film looked great. At least that’s something.